I get asked from time to time, “Should I still give to PSU?” Well that is a very personal decision and one I can not make for others. 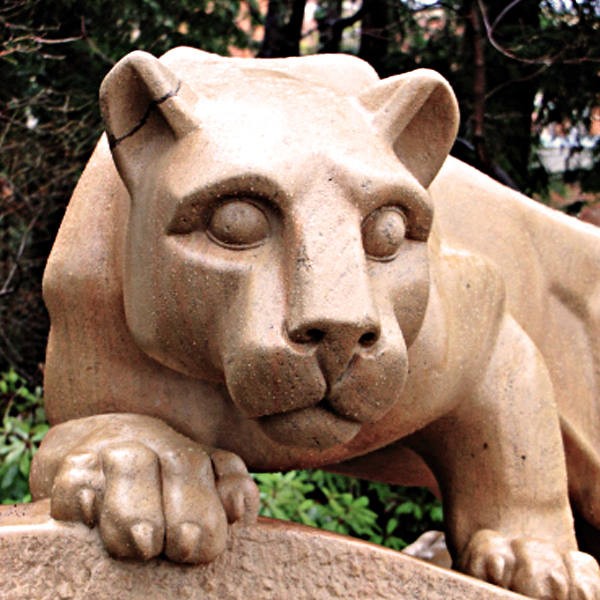 We all care deeply about the students and the quality of their experience at PSU. I understand if someone postpones from donating to PSU today. Growing up my heart and loyalty were always 100% devoted to Penn State. There was never any question about my parents’ devotion either. So it is hard today to realize that as much as I still love PSU I feel uncomfortable giving money at this time because I know how much it is wasted on counter productive efforts to uphold a false narrative and the costly consequences of avoiding the truth. Money that would be better spent elsewhere. * $8M on Freeh report making unsubstantiated claims of malicious intent by Penn State employees that the President and BOT did not and still do not make time to verify or refute. Claims that have caused further legal action due to defamation the report caused Penn State employees. * Millions to fight anyone that challenges their actions – be it alumni, be it alumni trustees, be it employees, past or present. But most appalling of all an institution supposedly dedicated to learning has actually spent so much money on hiding the truth about what really happened here. Information found on this site reflects my and other individuals' opinions and may be used for educational or amusement purposes only. If you would like to republish any content from this site, I would be happy to consider that - please contact me to request permission for republishing. Include the name of your company, your name, which piece of information you would like permission for, and its intended audience and/or purpose. Copyright © 2019 David Paterno, all rights reserved.